View all your PADI Purchases and Invoices History – Easy, Fast & Simple. As a PADI Member, you can view all your purchases and invoice history via the PADI Asia Pacific’s Online Shop on the PADI Pros Site. This fast and simple process lets you access all your invoices whether related to product, membership or other purchases. This is not just limited to the purchases made through the PADI Asia Pacific’s Online Shop. Simply log into the PADI Pros Site, click on the “Shop Online” tab and click the “My Account” menu to find the “Invoice History” link option. For more information or assistance please contact customerservice.ap@padi.com. With the new PADI Single Sign On feature, you’ll have a single set of credentials for many PADI sites and applications. PADI Single Sign On will either create a single, unique account or unify existing accounts. In the coming weeks, you’ll be prompted to provide or verify information when you log into the PADI Pros’ Site or other PADI sites requiring credentials. This will create a PADI Single Sign On account. Then, you’ll need to select a verification link in a confirmation email and enter and confirm a password to complete the process. Each account must have a unique email address so you cannot share an email address for both a store and an individual member account. 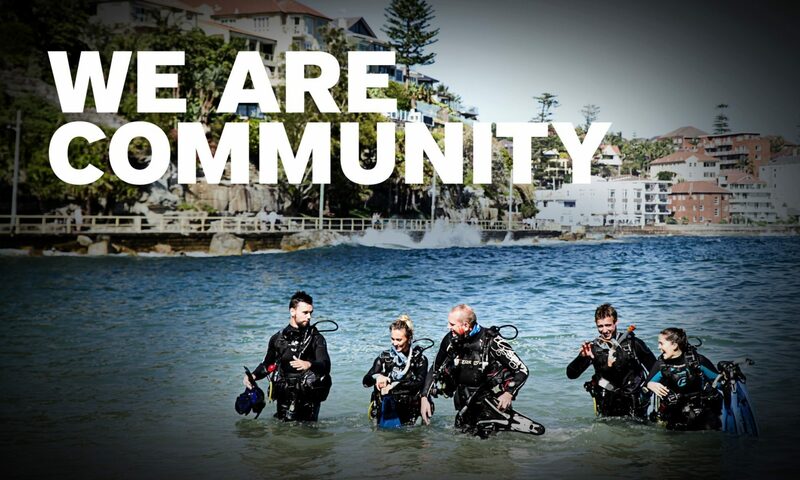 Further PADI member information is available here for PADI Single Sign On. Go to the home page of the desired blog. Find the RSS symbol or a link that indicates an RSS feed on the page. Click on either the symbol or the link. A browser page should appear with information on an RSS feed. Highlight and copy the URL listed in the address bar. That URL should be your RSS feed URL. Go to the PADI Pros’ Site now to get started with entering your information. For more questions, contact Mark Cummins (Manager, PADI Retail & Resort Association).